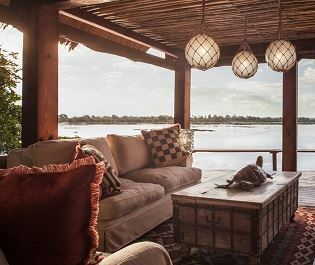 Hidden amongst luscious trees along the edge of the Zambezi River, The River Club is the perfect choice for families exploring Zambia’s wonderful landscapes teeming in wildlife. 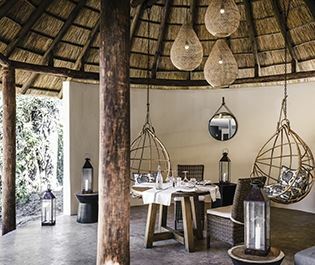 With great safari-style activities for every age, we think families will love this boutique lodge. 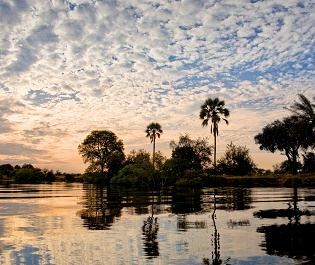 There are a variety of accommodation options at this luxurious property, beginning with the old-style River Suites, furnished with Rhodesian teak wood and offering gorgeous views of the river. 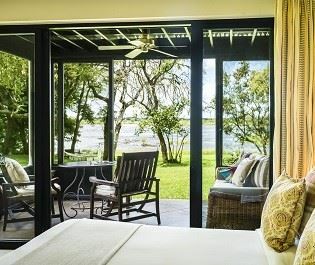 The Luxury River Suites are more spacious and open-plan, with floor-to-ceiling screen doors opening out onto the river, plus a private plunge pool and small garden. The Luxury River Family Suite is ideal for adventurous families, offering two bedrooms (plus an additional bed if requested), and an outdoor deck fit with its own plunge pool and surrounded by a small private garden. The two-storey Princess Mary Suite is the ultimate luxury – four adults can stay in the two en-suite bedrooms, whilst two children’s beds can be added to the lounge. This private villa also features a gorgeous library, bar and dining area, plus a private garden and pool. There are plenty of activities on offer here, which will excite travellers of any age. From tours of the Victoria Falls and scenic river safaris, to fishing and thrilling games and activities at ‘Kids at the Club’, families will certainly have a joyous stay here. Open all year round, children over the age of six are welcome. 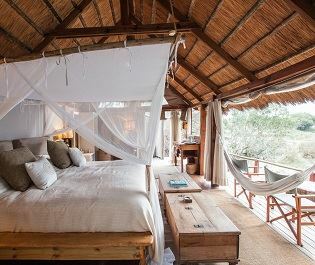 Only five minutes from Victoria Falls, these luxury tree houses are perfect for those looking for a more active safari. This is certainly a royal affair, from the gorgeous pool and massage gazebo, to the complimentary access to Victoria Falls. 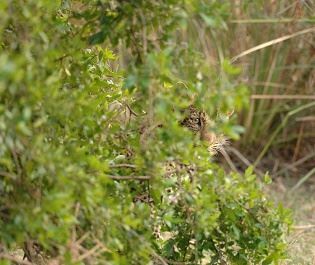 With five cottages and six luxury houses to choose from, Tongabezi Lodge has a wide variety of indulgences perfect for those looking for pure luxury. 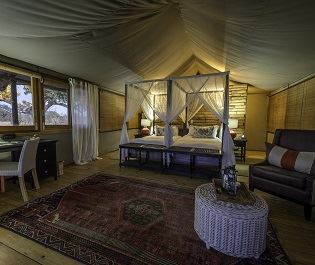 From the expansive viewing decks to the rustic pizza oven, Toka Leya is all about the fabulous experiences, both on game drives, and the times in between. 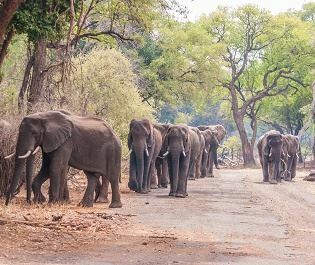 Every river safari we've been on in Lower Zambezi has been full of incredible wildlife sightings, from waters full of crocodiles, to banks adorned with thirsty buffalo.